Like strawberries and cream, gin and tonic or Batman and Robin, your contractor accountant should be your perfect other half, steering you on the path to contracting success. It’s their responsibility to keep you compliant, feeling assured and taking home as much of your hard earned contractor pay as possible. 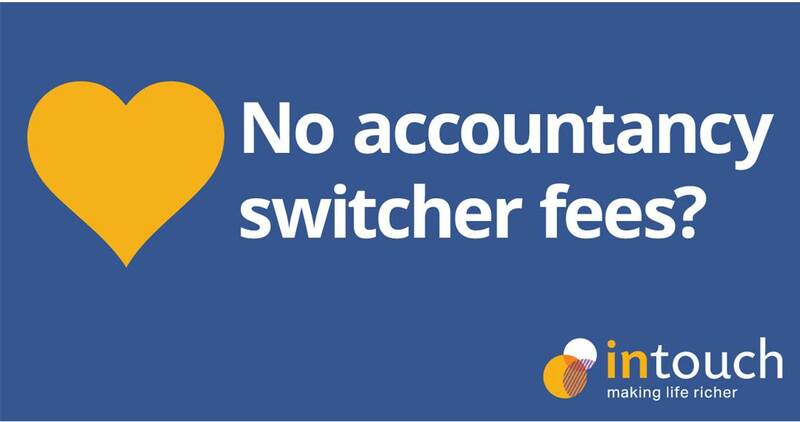 If you’ve made the decision to switch accountants, then changing over to Intouch really couldn’t be easier. 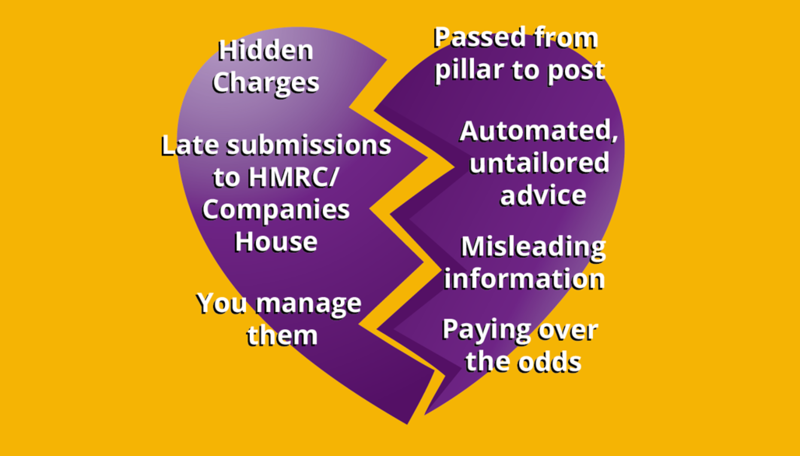 With no switcher fees* for joining us, or charges for leaving, there really is nothing stopping you from discovering the perfect contractor accountancy relationship. 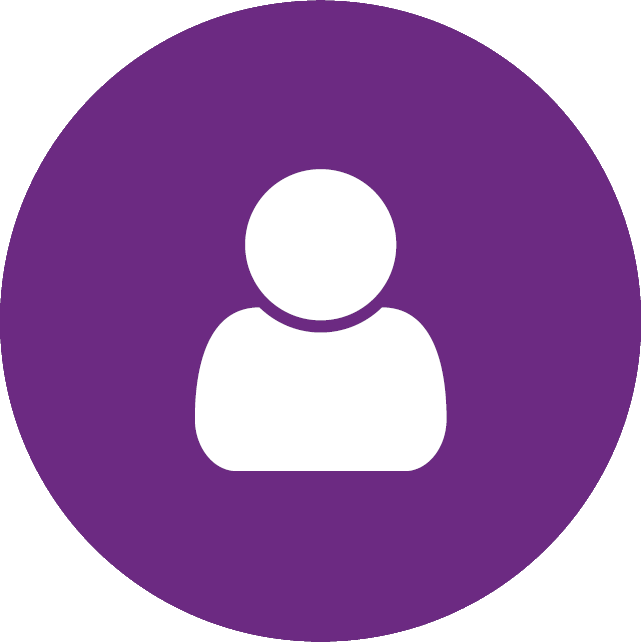 Why not discuss your current circumstances with one of our expert advisers? Switching is so easy to do and we’ll even speak to your current accountant for you, so you won’t have to worry about any uncomfortable conversations. There really is nothing for you to lose…but lots to gain! Love contracting, love your professional freedom, love your take home pay. Whatever it is that you love about contracting, make sure you have the perfect relationship with your contractor accountant to help you achieve contracting success.